We’ll admit it –– we’ve been guilty of depriving our haircare routine from time to time and skipping hair masks altogether. Oftentimes, masks are used as a last resort to revive damaged hair that feels like it’s beyond the point of no return. The truth is that masks should be used much sooner. By adding it to your haircare rotation on a regular basis, it can lock in moisture and prevent damage before it starts. If the thought of including yet another product in your routine feels overwhelming, we’ve got you covered. Read on to figure out the best hair mask for you. While conditioner and shampoo are intended for daily use, masks or “masques” are meant to be applied every third wash or whenever intense conditioning is needed. Heat styling addicts –– listen up! As obsessed as we are with our flat irons and straighteners, long-term exposure can lead to dryness. To counteract this concern, some masks even contain ingredients like argan oil that work to penetrate hair fibers. Think of masks as way to hit the reset button on your hair and give it a chance to start over. Making the most out of your mask comes down to the application process. Start by applying it to freshly washed and towel-dried hair. While hair is still damp, work the mask through it using a wide-tooth comb to distribute it evenly from the root to tip. Set a timer for five to 15 minutes to allow the product to absorb into the hair. Hot tip! After applying your hair mask from roots to end, soak a towel in very hot water, wring it out and wrap it turban-style for an at-home “hot towel treatment.. To avoid product build-up, skip your normal conditioner and move straight to cleansing. Don’t forget to rinse the mask out with cold water to close the cuticle and impart shine. For a super luxe feel, consider applying your mask as an overnight treatment if you’re working to repair damaged hair. By leaving it on while you catch up on beauty sleep, the mask has ample time to take effect. One important factor to note is that there’s a time and a place for hair masks. Redken Artist Giovanni Giuntoli advises holding off on using a mask three to four days before a big event. “…If you plan to dress your hair up and plan to have any kind of volume or wave in your hair, I wouldn’t put the hair mask on within that three-day time frame because hair masks tend to really over condition the hair… the healthiness that [the mask] adds tends to be weighted, tends to make curls drop and tends to make the hair a little bit more slippery,” he explained. Save the hair masking for a lazy Sunday morning when you don’t have any major plans and can set aside enough time to let the product work its magic. The reality is that virtually anyone can benefit from a hair mask. Although your hair may seem like it’s not damaged and is relatively healthy, it’s still susceptible to seasonal changes, pollution and day-to-day wear and tear. 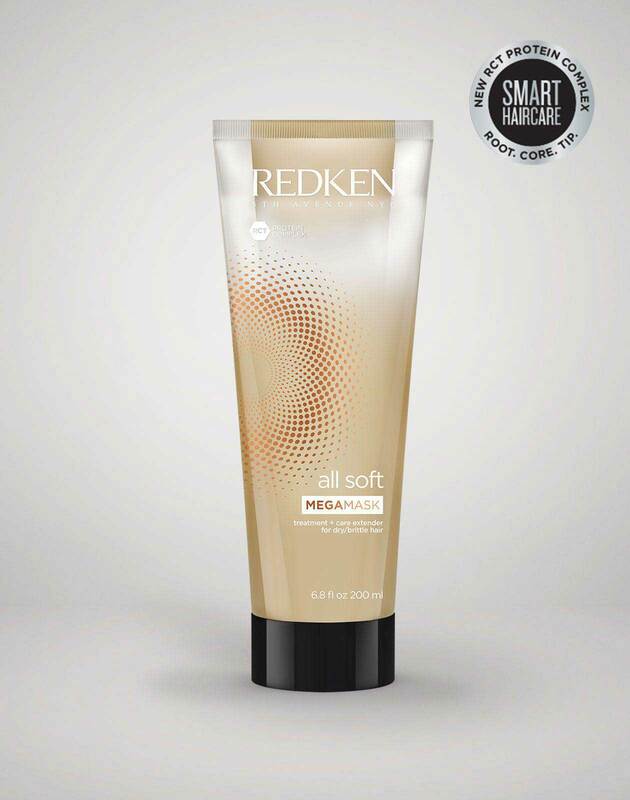 Troubled tresses can turn to All Soft’s Deep Conditioning Mega Mask designed to help with softness and shine. You can also give color treated hair a little extra TLC with a care extender mask which can help provide vibrancy that lasts up to three washes. Thanks to their RCT Protein complex, the dual chamber formulas in our Mega Mask family offer a targeted delivery system that can help treat all three levels of the hair at the root, core and tip. For both natural and color-treated blondes, there’s also Blonde Idol’s rinse-out treatment. This lightweight mask can help smooth and hydrate damaged areas of the hair while turning up the shine. 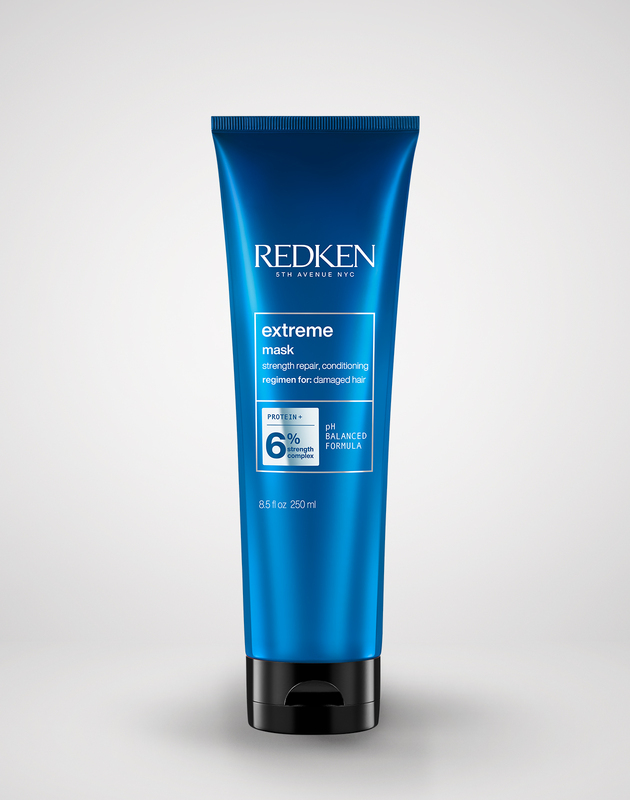 Even those with frizz-prone hair can benefit from a smoothing masking by using Frizz Dismiss. The intensive treatment can help provide humidity protection to make hair more manageable. Remember, your hair is like a permanent crown that you wear on your head and caring for it is worth the effort. Once you find the perfect mask, you’ll wonder how you ever lived without it. Ready to shake up your beauty routine? 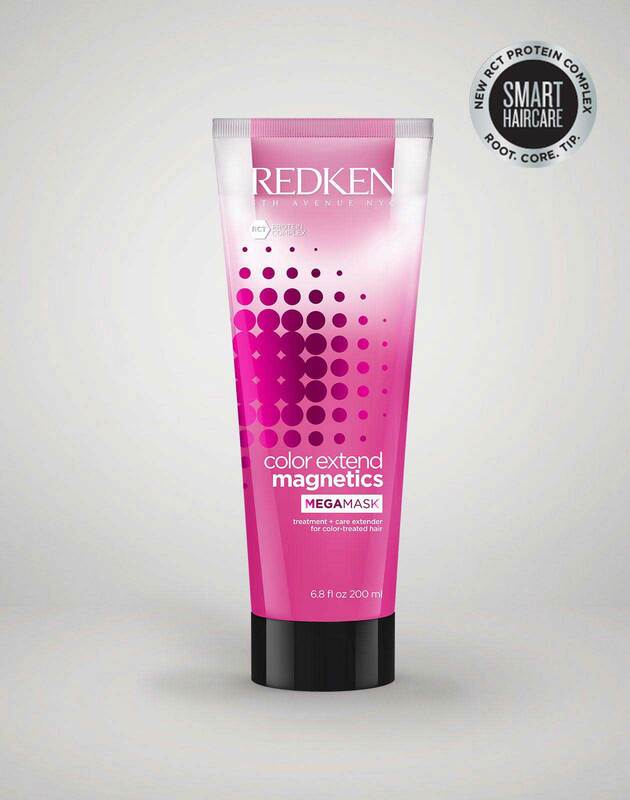 Visit your local Redken stylist using the Salon Finder to set up a haircare consultation.